Wedding Invites Part 2: The Last Hurrah! Step 4: Proofread The Heck Out Of It! This step is crucial; so don’t let yourself feel rushed! Having a spelling or grammatical error on your invite, or accidently giving incorrect information to your guests can cause confusion and make you look less than ‘on top of ‘ the situation! Upon receiving your proof, don’t let yourself be distracted by the design and how gorgeous they turned out. Pour over every part of the suite to make sure there are no errors (believe me that your guests will be sure to notice if there are). Here is one trick that will put those mistakes to rest: read what you have written out loud. You may think this is silly but trust me; you will be able to hear if something is out of place. 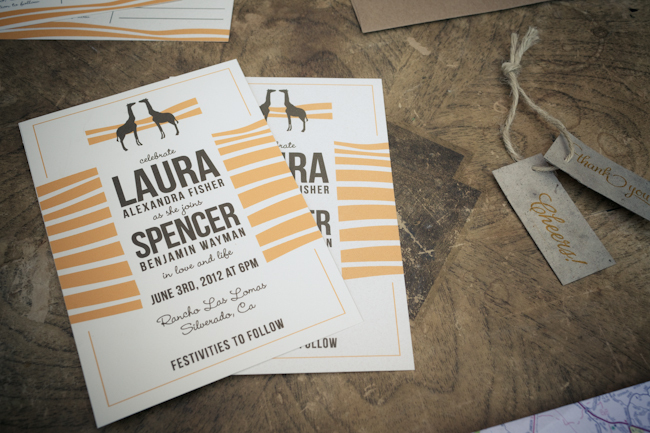 Also, be sure to have three pairs of eyes meticulously look over your invites before sending them to print. It’s always better to be safe than sorry! Once you have received your beautiful invites in the mail, it is time to start addressing and assembling them. Now is not the time to get complacent, so stick in there and finish your invites off with class! 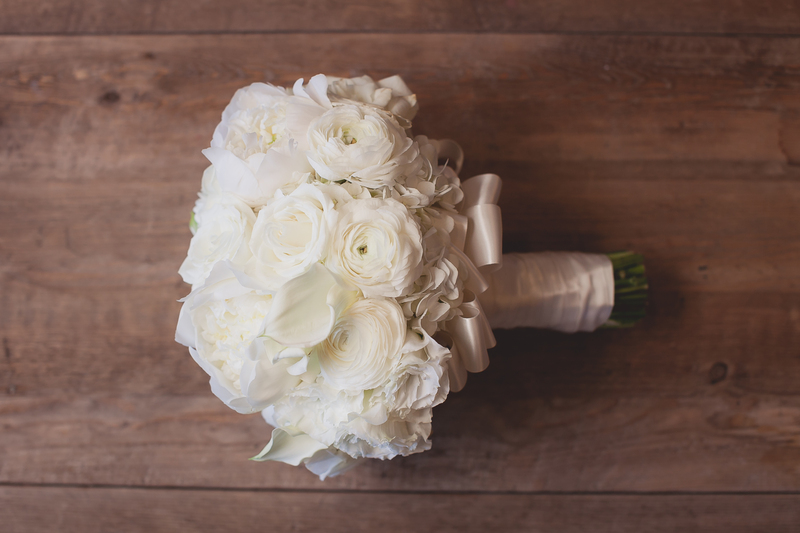 Wedding etiquette says that guest addresses should always be hand written (please don’t break my heart and use office labels!). This does not mean it has to be done by a professional calligrapher (of course if this is in your budget, go for it!). Have a family member or bridesmaid (with good penmanship) looking for a way to help out? 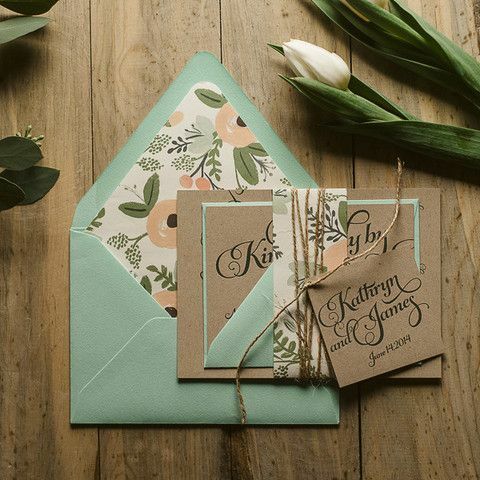 Send them your completed invitations with guest list and ask her to pitch in by personally addressing them for you. Also be sure to assemble your invitation neatly. You want to make sure that when your guests open their invitation it looks just as you designed it to appear: clean and precise, not as if it was stuffed carelessly or without thought. You spent so much time (and money) working on these invites, don’t let it all go to waste by sending your guests crumpled invitations or envelopes with tacky addressing. Now, it is finally time to take that long awaited trip to the post office to get these beauties in the mail. First, bring one completely assembled invitation up to the counter and get it weighed. Once you know how much postage you will need, the real fun will begin. Ditch the forever stamps and go with vintage or wedding inspired postage. 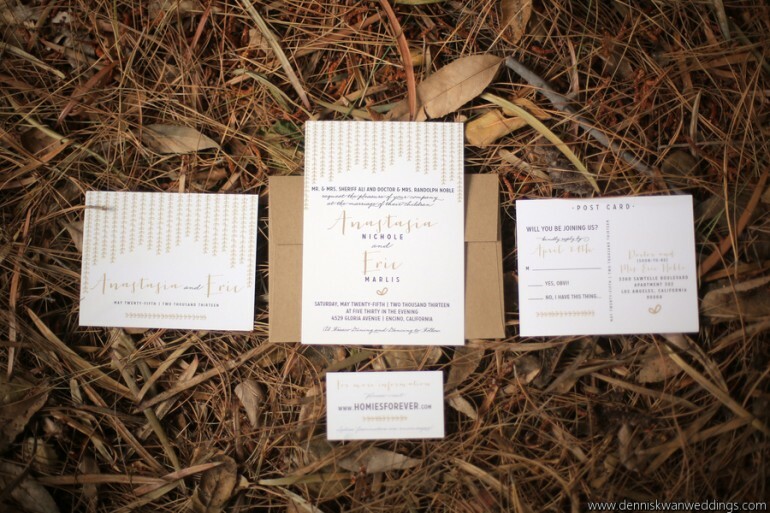 Tracking these down will be worth the added time and energy as the envelope is the first esthetic detail your guests will see regarding your wedding. 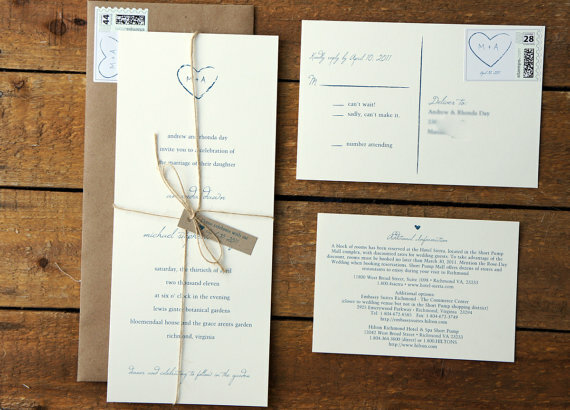 After all your invitations have been properly stuffed and stamped, wait in line and ask to have your invites hand processed (this is so they won’t get that ugly line on the envelope). Now my friends you are all done! 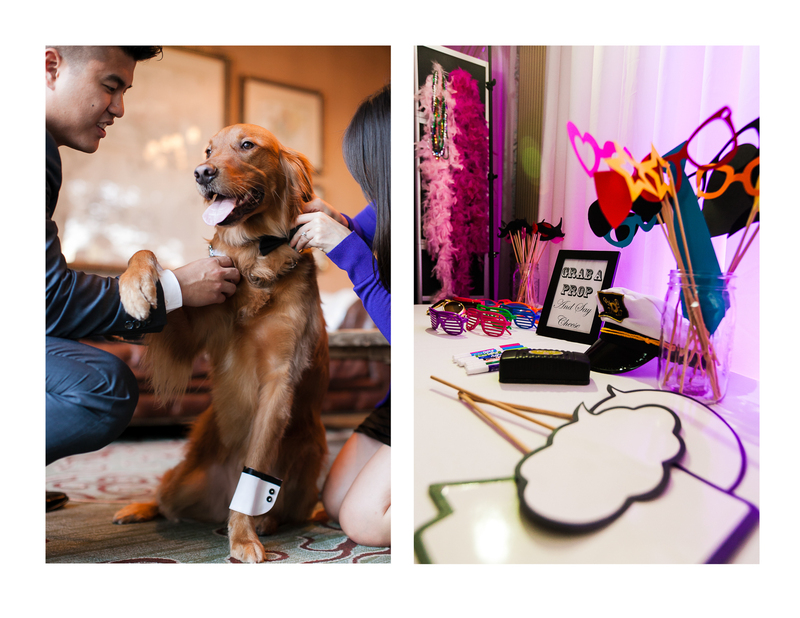 Getting those invitations in the hands of your guests can be a daunting process, but it will be so rewarding once the project is finished. We hope these steps have made the whole situation easier and more fun! Now get to it my friends! 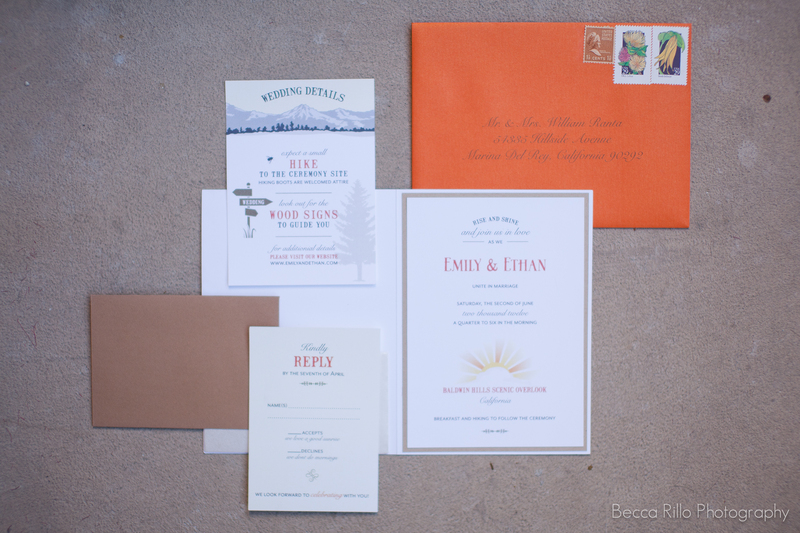 Wedding Invites Part 1: Easy Steps To Move From Daunting To Dazzling! Wedding season is right around the corner and it is about that time to start getting those lovely wedding invitations in the mail. Believe me when I tell you that we understand how overwhelming this can be; which is why we put together a two-part blog to help point you in the right direction. This week and next we will give you the steps for successfully designing your invitations and getting them into your guests’ hands. Have no fear, Marisa Nicole in here! 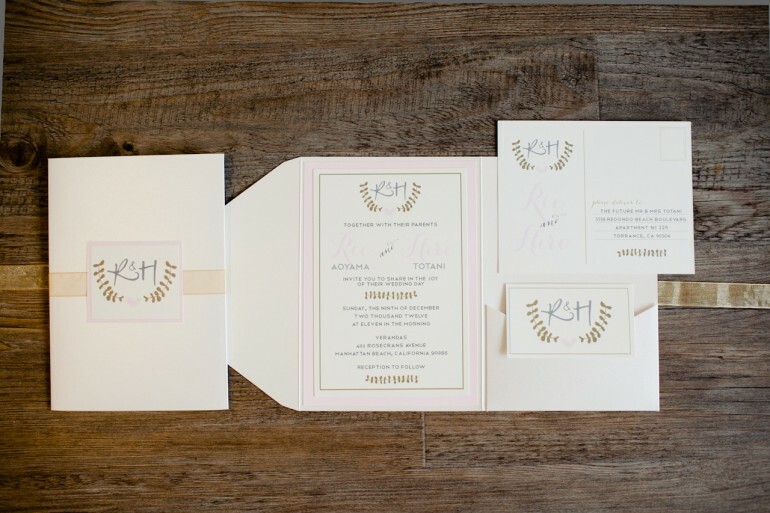 The actual form your invitations will take is the first thing you need to decide: stacked invites, pocket folds, booklets, or boxed invitations. 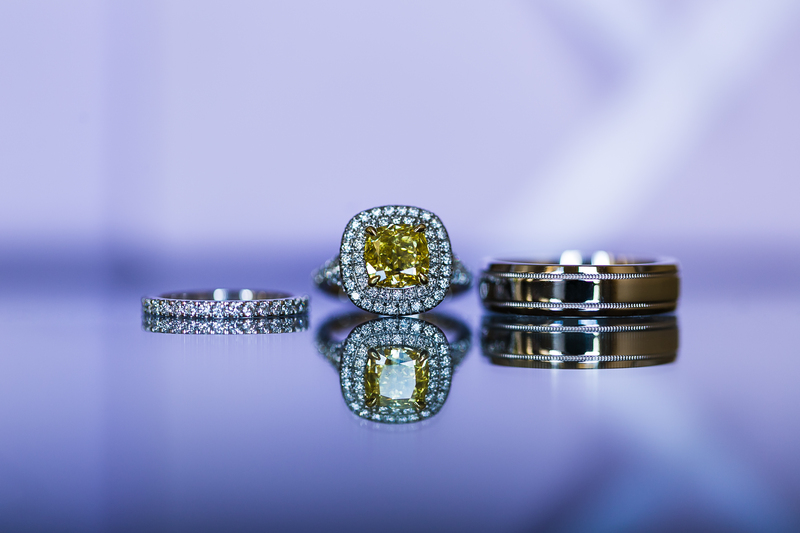 There are so many different structures you can choose and it is your job to select the one that best fits your style and budget. We suggest you pop into your local papery market to touch, feel, and see your options (we love the paper source for this)! 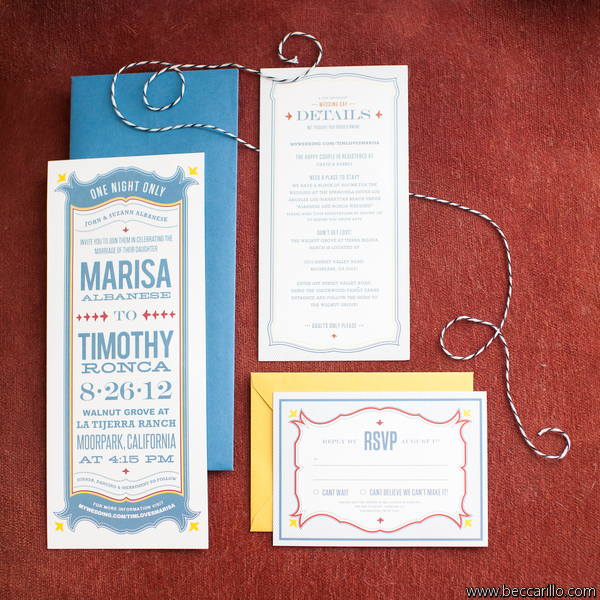 Whether your going the route of having your invitations costumed designed or using an online template, your invitations need to fit the look, feel, and theme of your wedding. The aesthetic details you need to pay attention to are the color combinations, font combinations, and the balance of design motifs vs. negative space you are implementing throughout the suite. For example, for more formal fêtes, invitations would tend to be clean and elegant in nature. Utilizing more neutral color pallets, limited fancy design motifs, and script fonts; while a backyard garden party could have a a variety of floral design, utilize splashes of color, and a combination of modern fonts. The next major step is determining your copy. 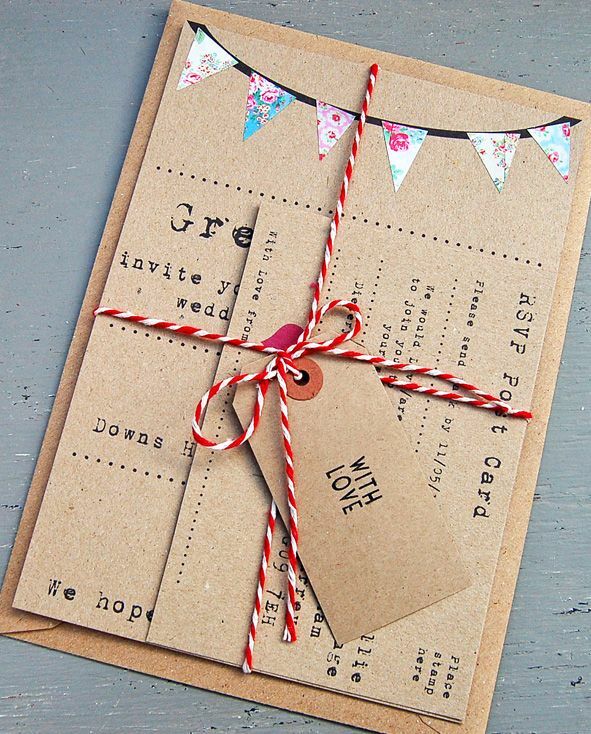 Spend some times figuring out what you want to say on your invitations and how you want you say it. 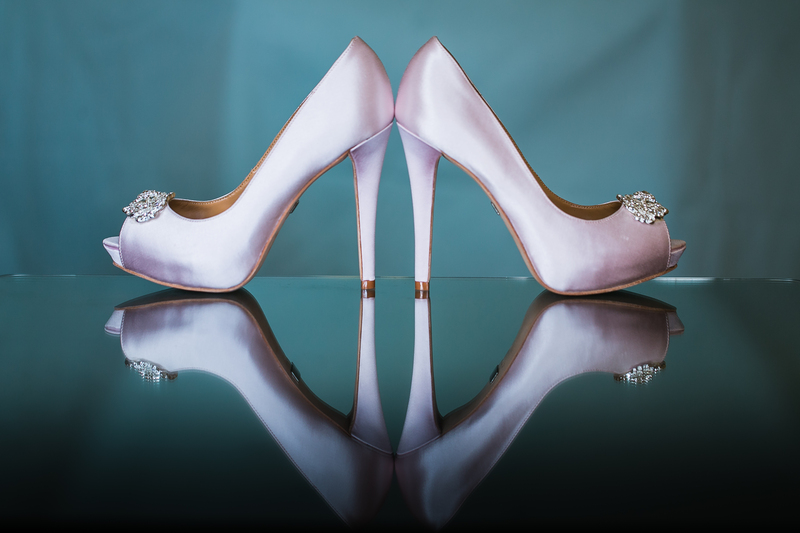 Having a casual wedding? Try using playful jargon on the RSVP card. 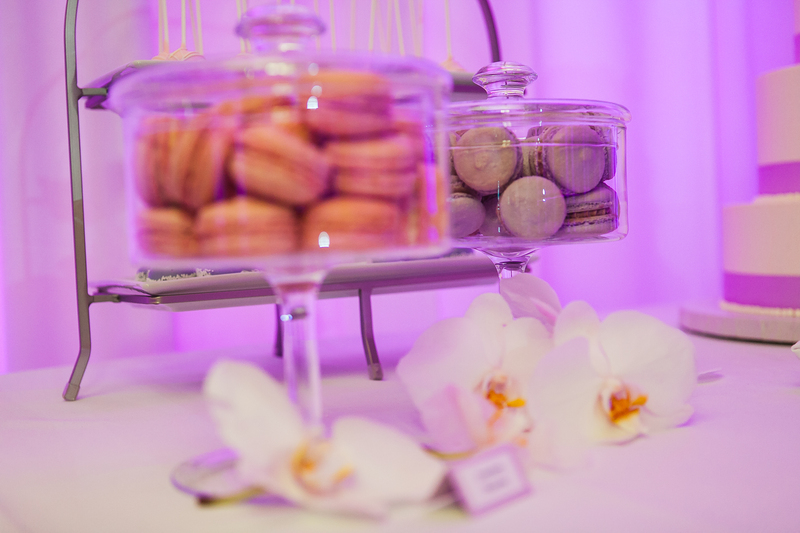 Hosting a fancy affaire? Be sure to use traditional language on the main announcement. 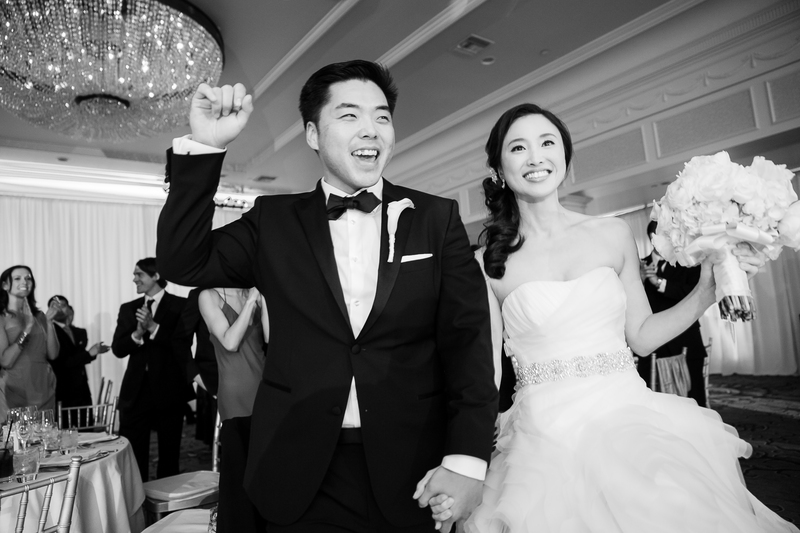 Once you get all your information down, determine how you want to split it up in the context of your invitation (i.e. how many inserts / pieces of paper it is going to take to communicate everything to your guests). Now that you have the steps to get this process rolling aesthetically, check in with us next week for the last three steps to finish off this task right! With St. Patrick’s Day just around the corner, why not impress all of your fellow green beer loving friends by throwing a fab dinner party. There is no better way to celebrate the luck of the Irish than by having some great food and awesome decorations. So today, we’re showering you with ideas and inspirations on how to celebrate the season in style! 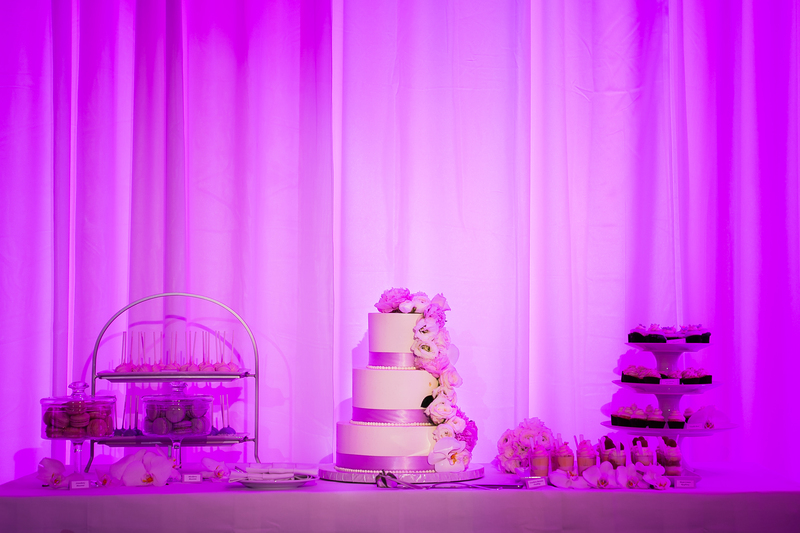 Here are Marisa Nicole, we firmly believe that aesthetic details can make or break a party. 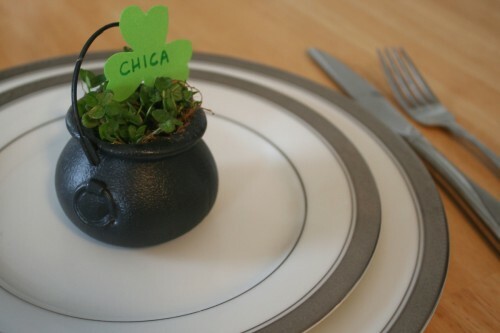 You want your guests to continue to feel the leprechaun spirit after they leave your gathering! 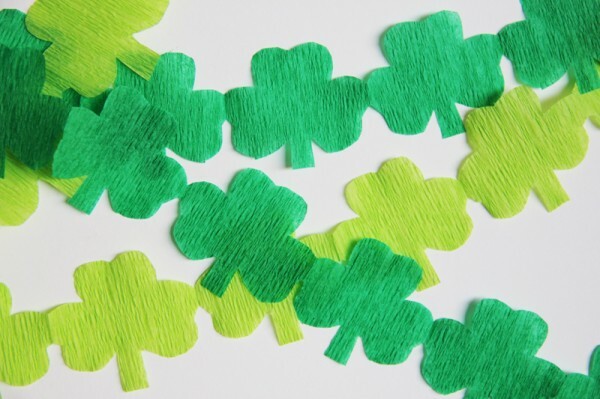 These Shamrock Streamers will liven up a boring wall and can even double as a hot spot for a DIY photo backdrop (we all know these shots are going to end up on the inter-web so you might as well make them cute)! Another way to bring your St. Patty’s Day bash to life is by having a super cute tables-cape. These four leaf clover name cardholders are the perfect way to communicate seating arrangements to your guests whilst while serving as a fun take-home gift! Have extra twine lying around the house? 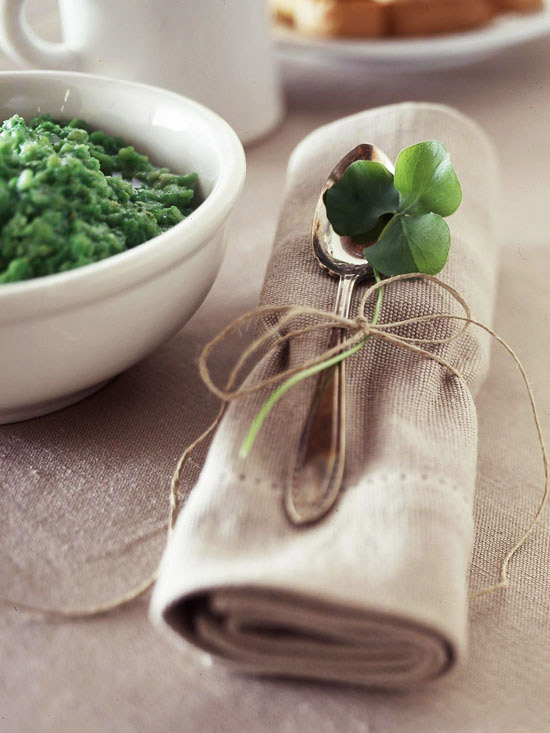 Why not tie it around a burlap napkin with a clover to create the rustic sense of Ireland in your own home. As seen in Better Homes and Gardens. No dinner party is complete without some scrumptious eats. It is always important to have your theme in mind when planning the menu. 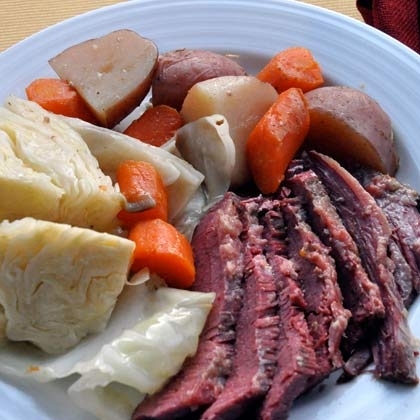 Nothing is more iconic than corn beef and cabbage for any St. Patty’s day feast. Here is a recipe from Spoonful for the perfect corn beef and cabbage dish all your guests are guaranteed to enjoy! And of course, no meals is complete without a sweet ending. 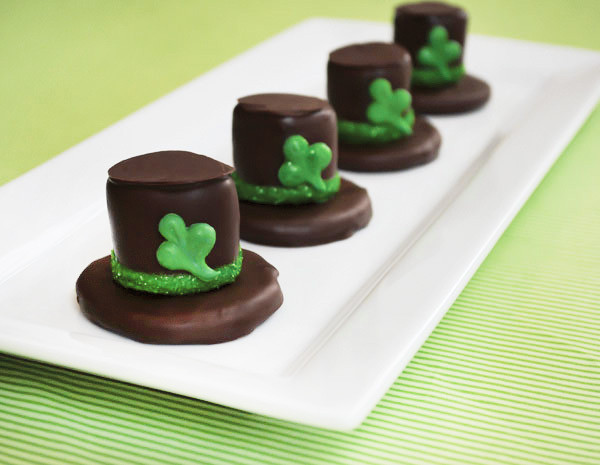 These leprechaun hats will both impress your guests and taste sinfully good! Thanks to Hostess with the Mostess for this creative idea! Your guests will be over the rainbow when they arrive at your St. Patty’s day dinner party. Just don’t forget to wear green; you wouldn’t want to get pinched! 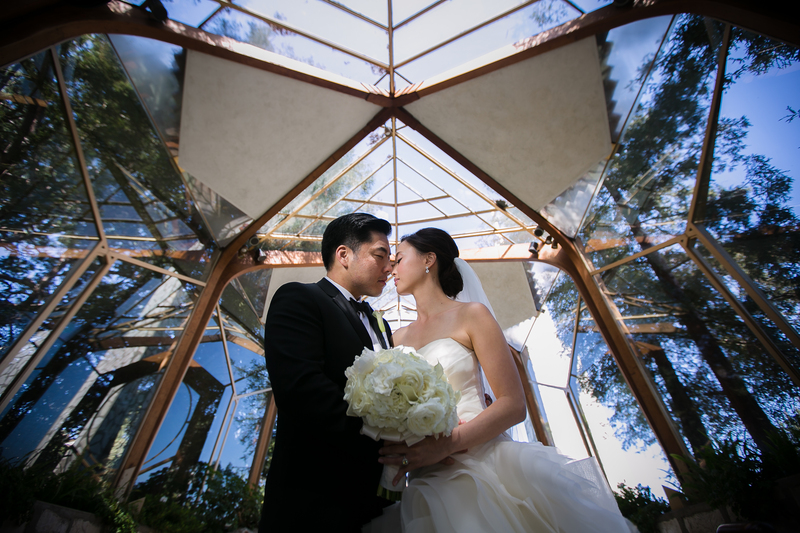 Love at Wayfarer’s Chapel: Eunnie & Brian Married! 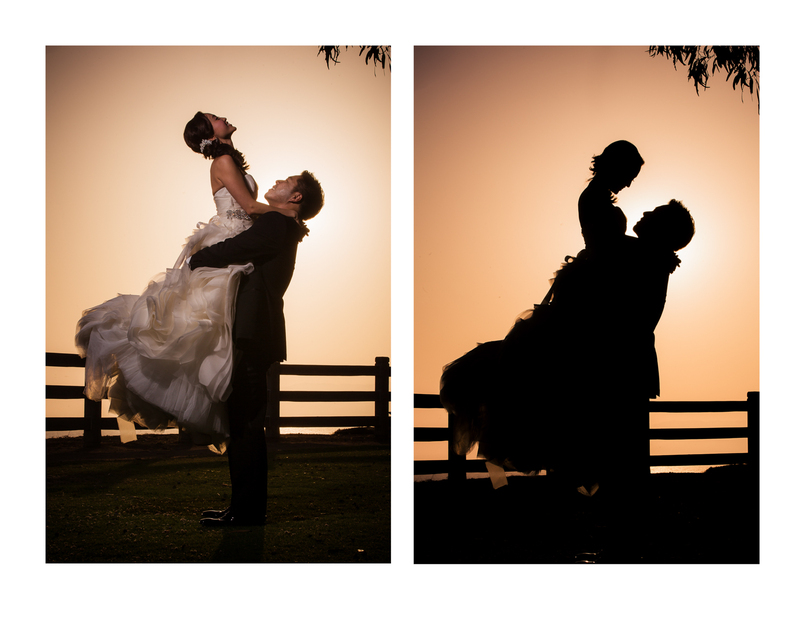 The couple immediately fell in love with the idea of getting married at Wayfarer’s Chapel in Rancho Palos Verdes. 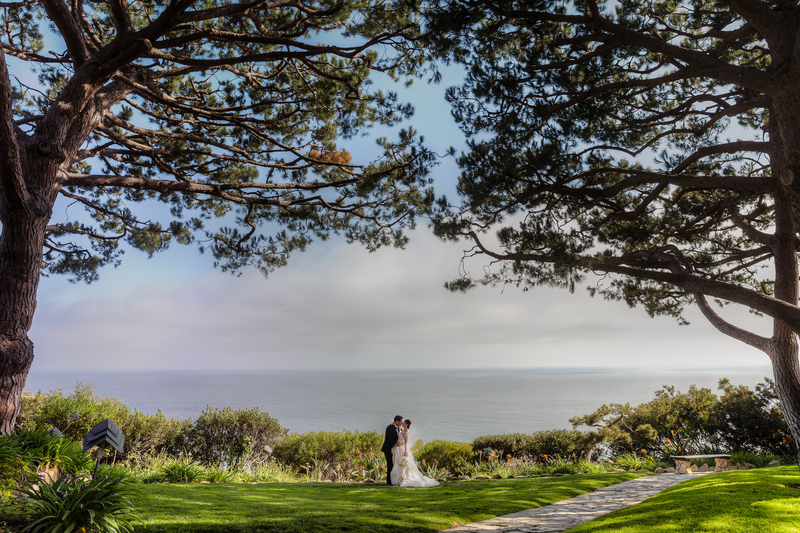 For those of you who aren’t familiar with this venue, it is seriously one of the most beautiful, and somewhat famous, places to get hitched in SoCal. 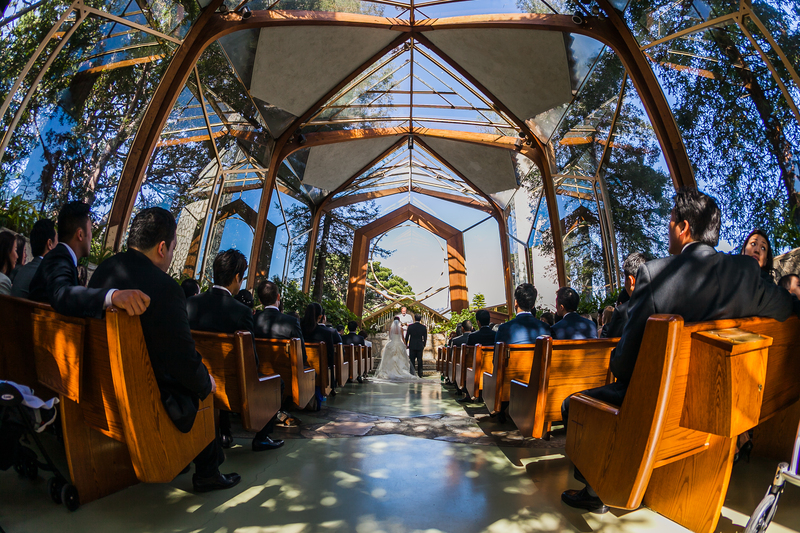 It is a completely glass chapel with a crazy view of the Pacific. 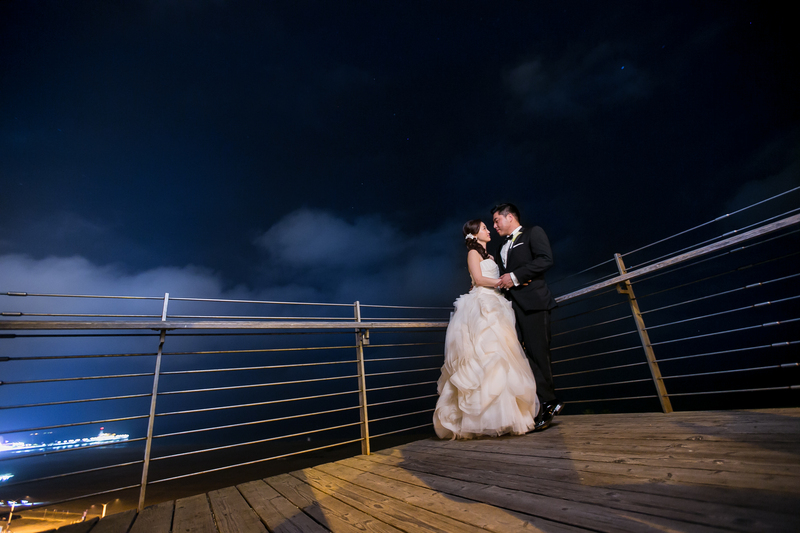 I mean, where else could you capture photos like this (and thankfully Lin & Jirsa knows exactly how to photograph this space so that you get the most bang for your buck!). 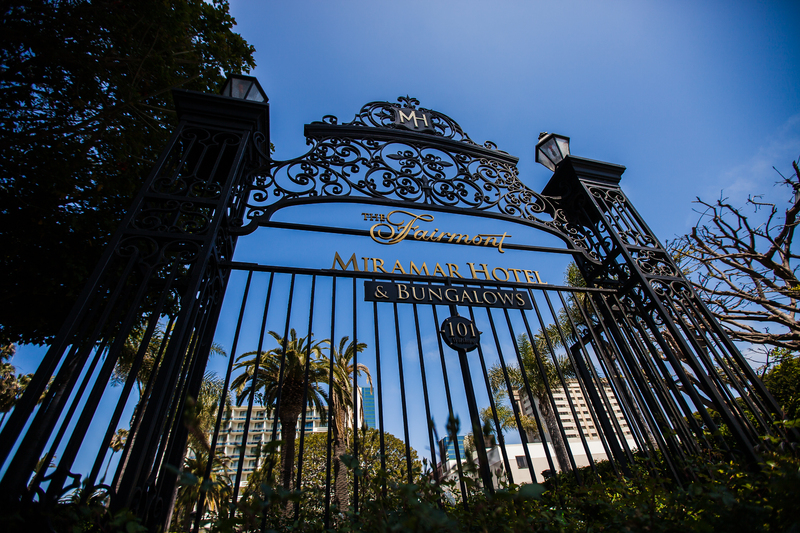 After the couple said their nuptials, the guests were transported up the Pacific Coast Highway to the gorgeous Fairmont Miramar Hotel in Santa Monica. The ride even included a complimentary snack pack made by Eunnie herself to keep everyone happy during the long ride up the coast. 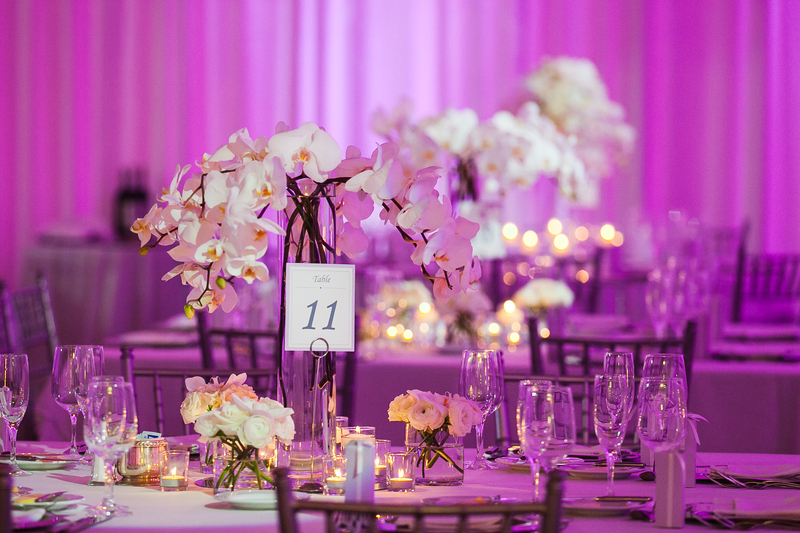 The guests enjoyed yet another ocean view during cocktail hour before moving into one of the ballrooms, which we transformed into a magical glowing oasis, for the main reception. 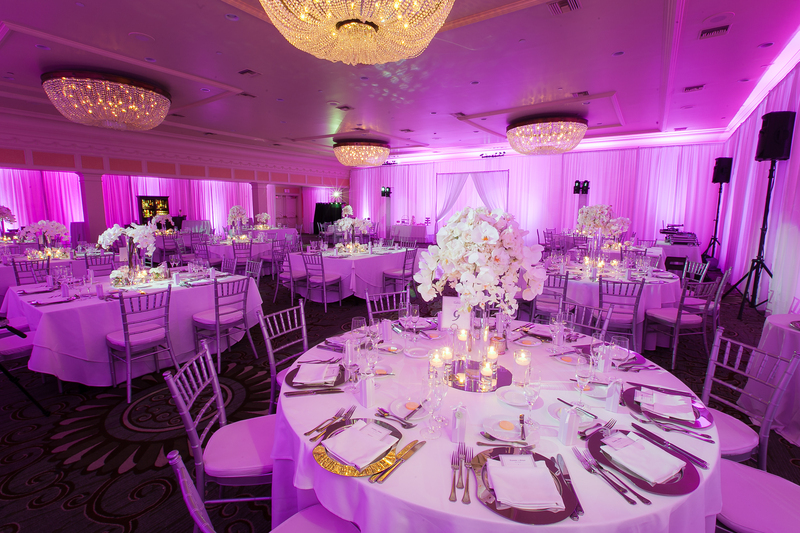 We draped the space, from top-to-bottom, in white and then added purpley-pink lighting everywhere (believe me when I tell you that it looked like Virgin America up in there!). 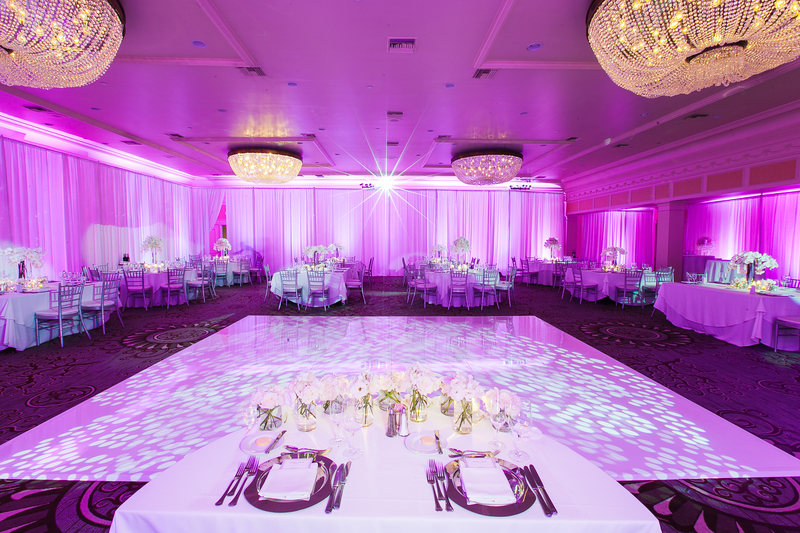 We topped off the look with a white dance floor and fun silver details to create the modern, white, metallic, and purple celebration the love birds had envisioned. 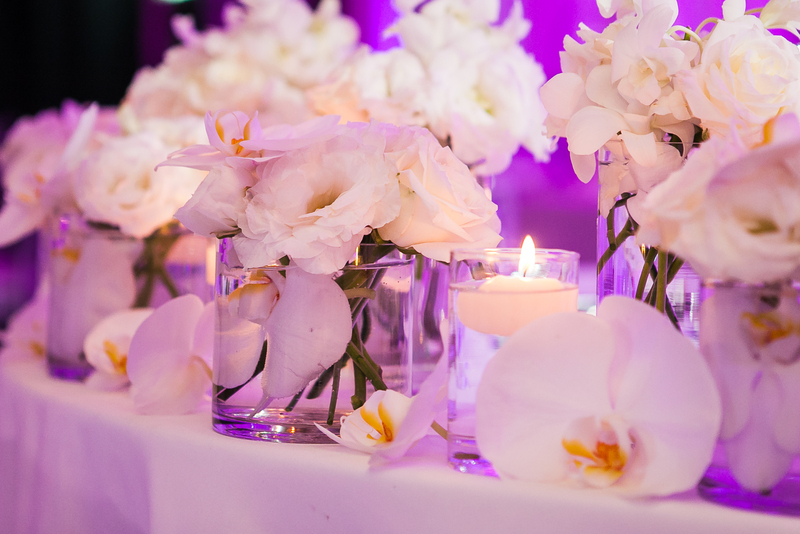 Enchanted Gardens brought in a few different centerpiece styles, with orchids as the main star throughout, which brought a sense of understated elegance to the party! 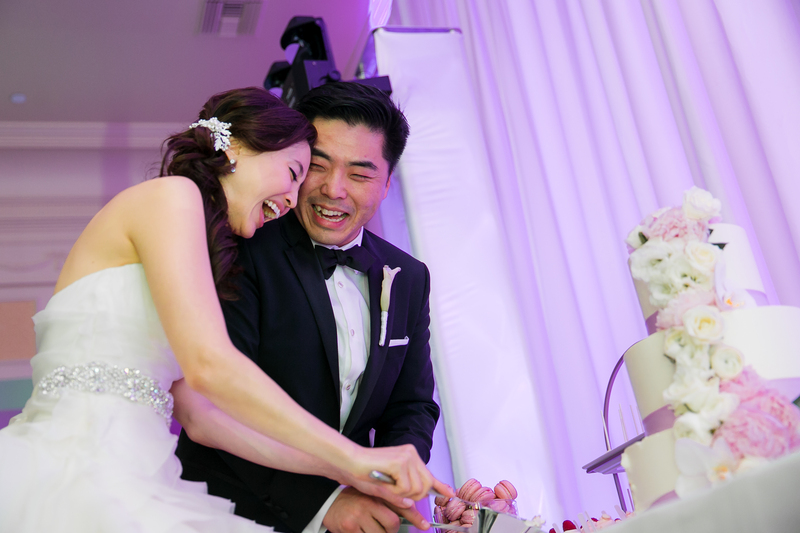 Eunnie made all the signage for the day including menus, place cards, table numbers, favor tags and more! 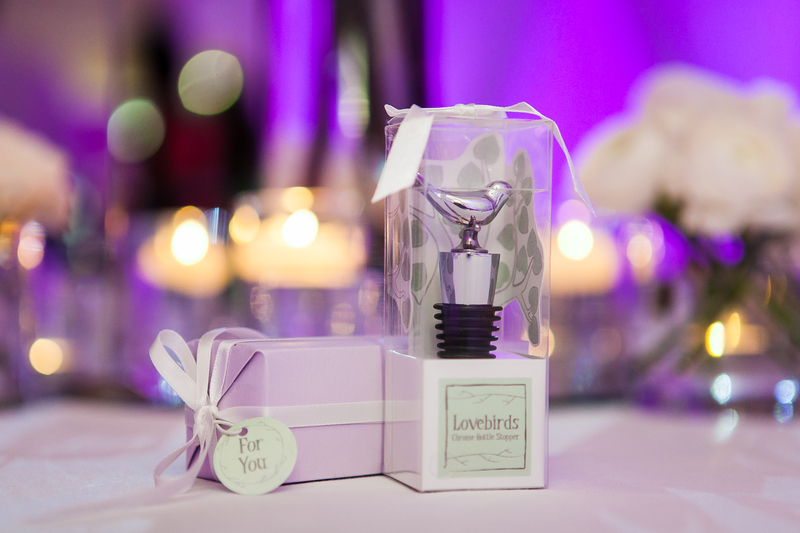 The couple gifted their guests personalized wine bottle stoppers as a functional yet fab take-home gift! 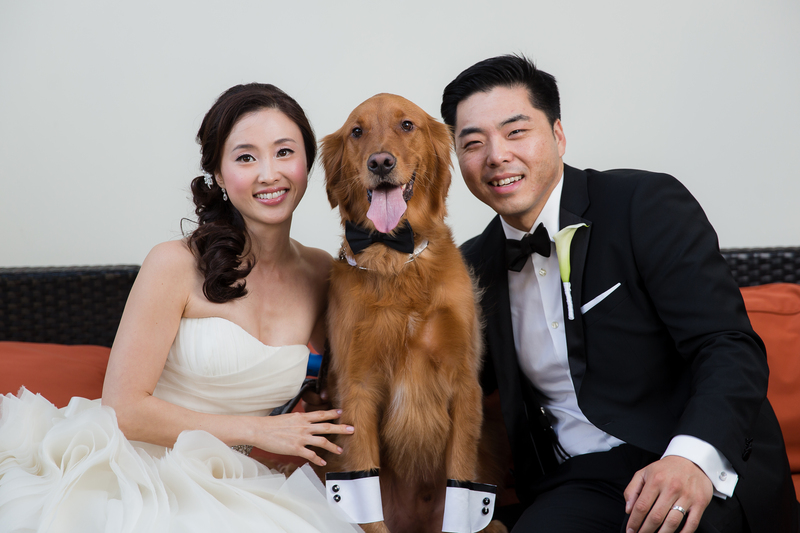 The most fun part of the wedding (in my opinion, aside from eating, drinking and dancing, of course) was how they brought their dog, Busby, into the celebration. Everyone just fell in love with him! 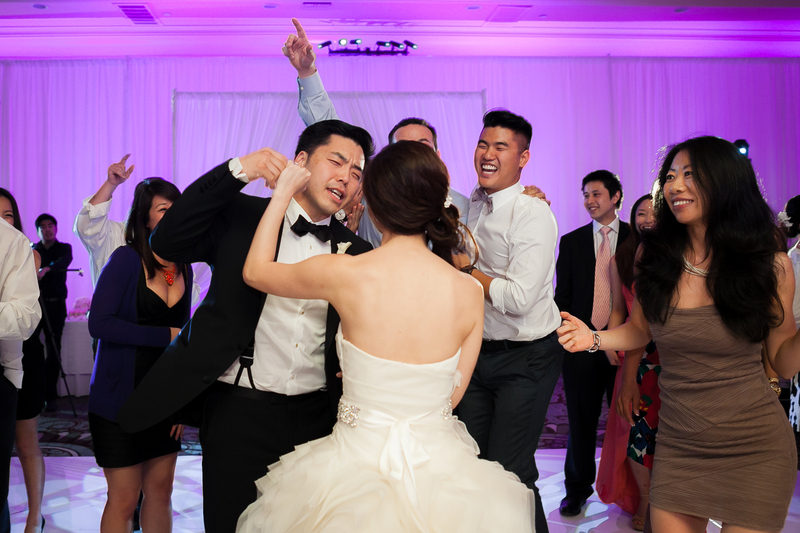 After dancing the night away and spending hours in the Photo Booth, the couple retired to an after-party with all their besties, where they celebrated until the wee hours of the morning.